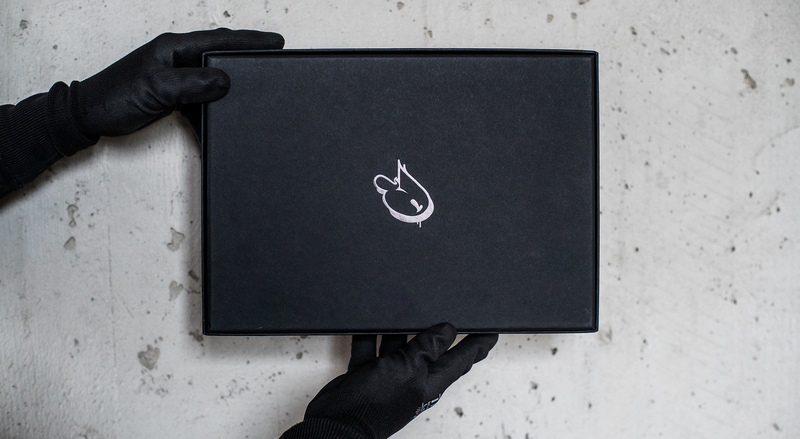 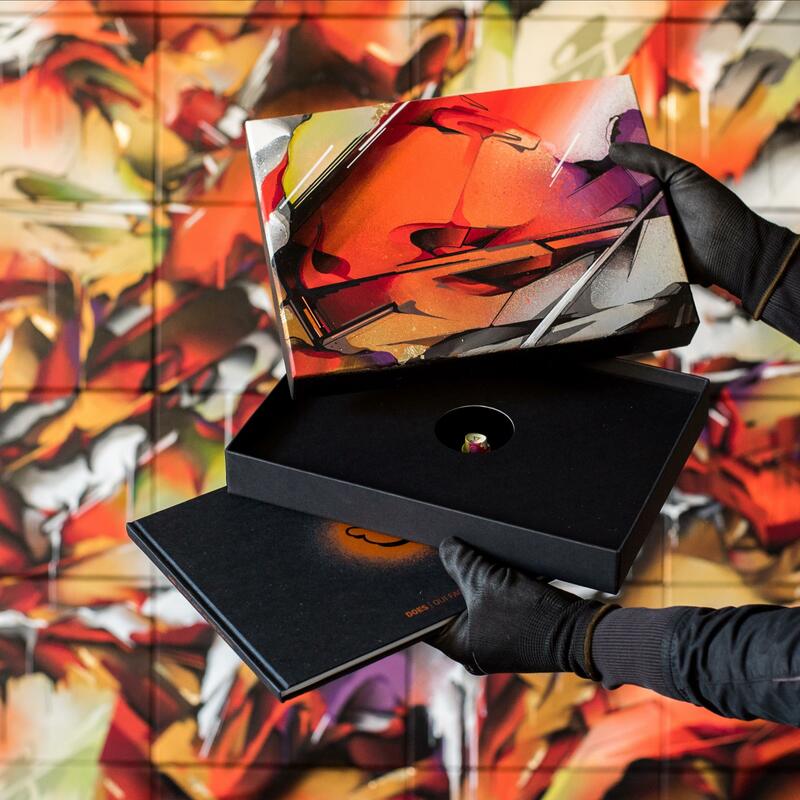 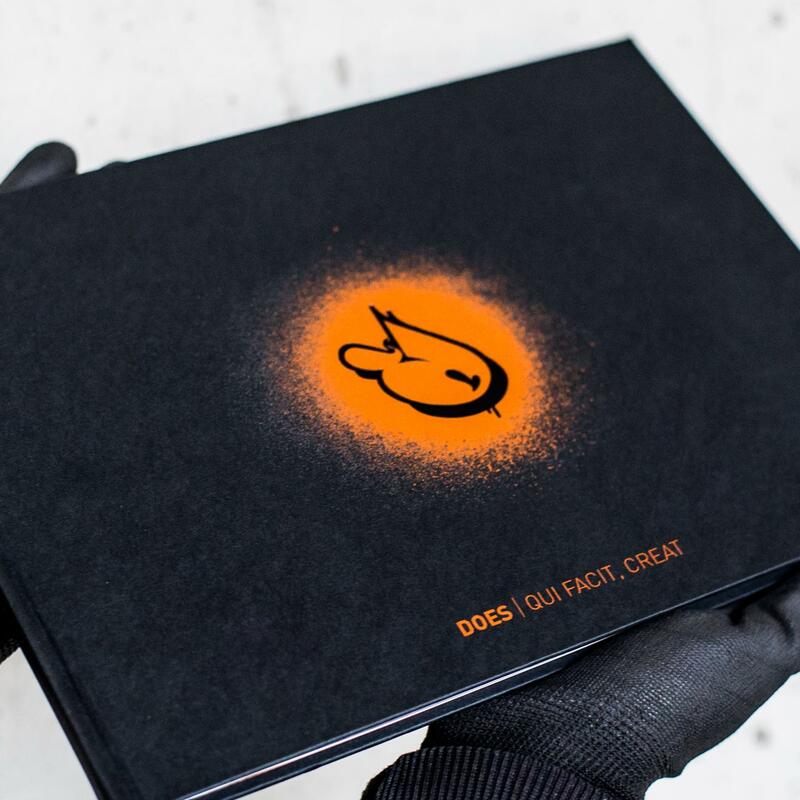 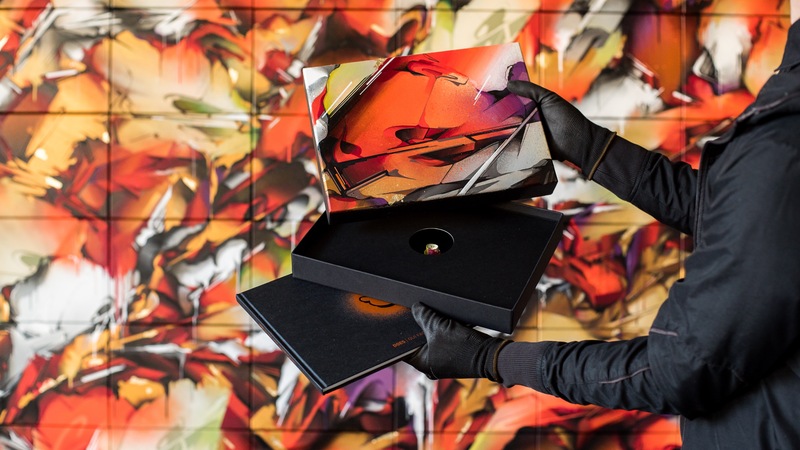 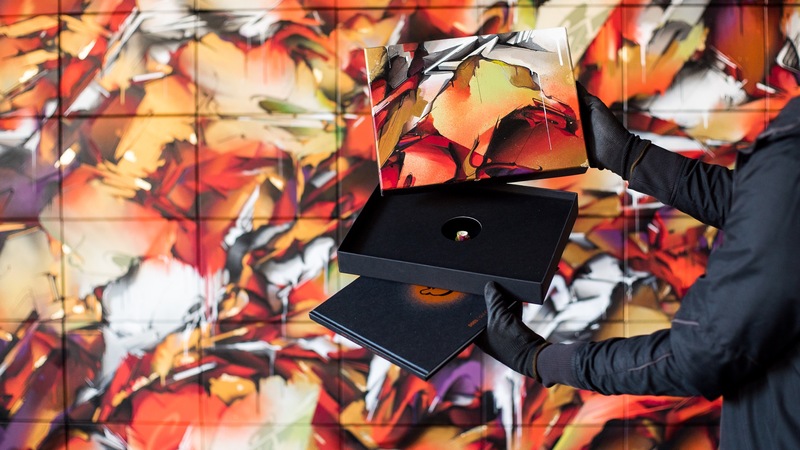 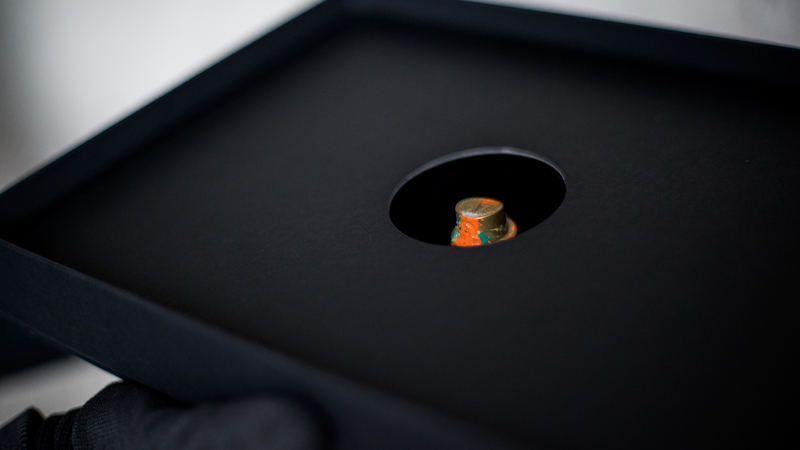 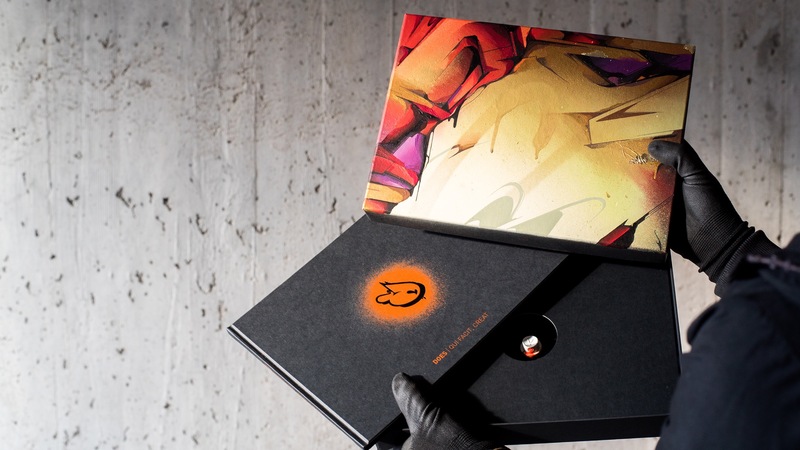 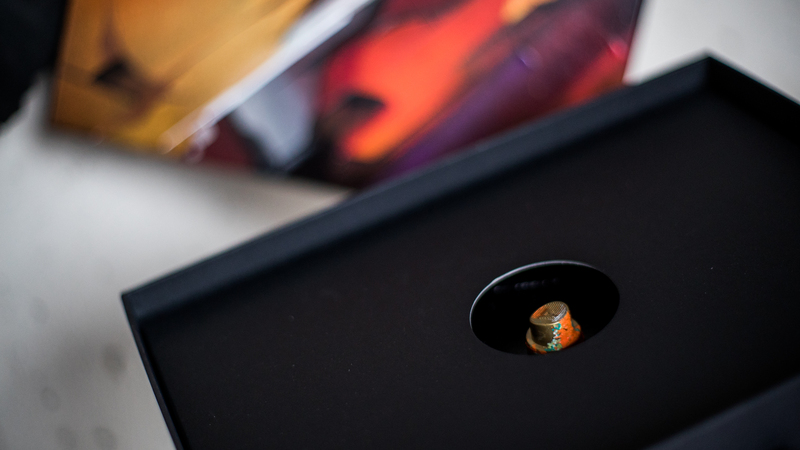 The ‘DOES book, Deluxe Edition’ consists of an originally hand painted box (a small canvas), a signed and numbered DOES book and a spray paint cap that Does used while creating the artwork ‘Qui Facit, Creat’ and a certificate of authenticity. 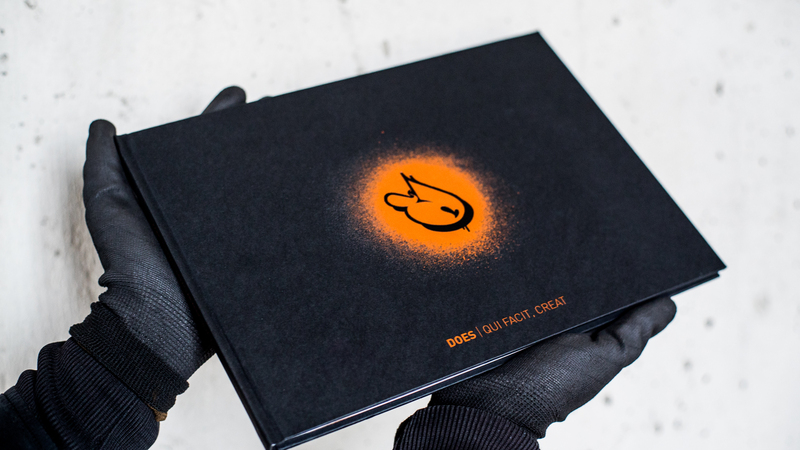 The artwork ‘Qui Facit, Creat’ is the end result of the creative process that led to the printing of Does’s first publication, titled ‘Qui Facit, Creat’. 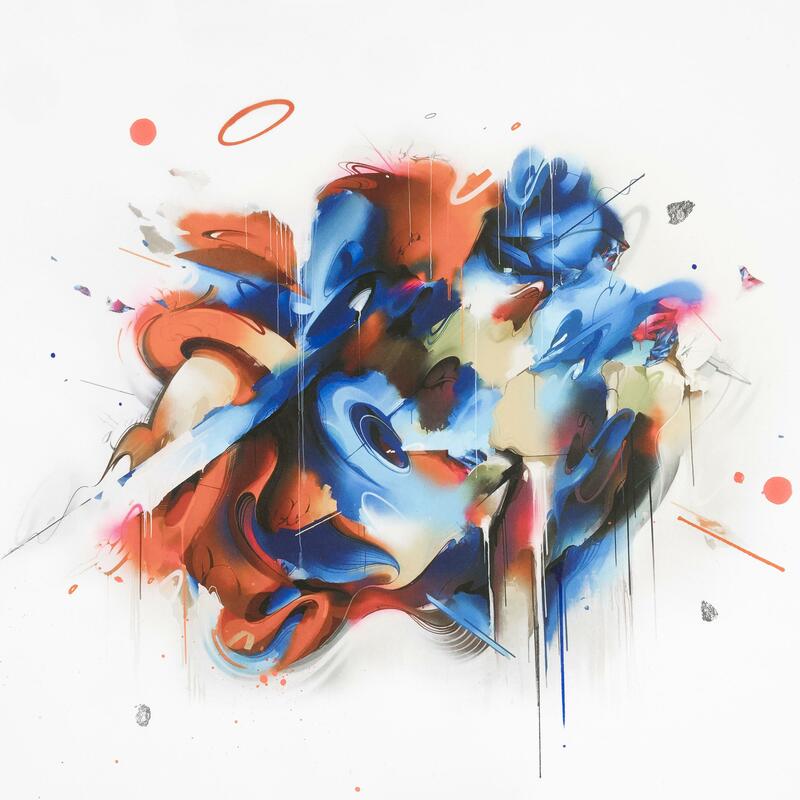 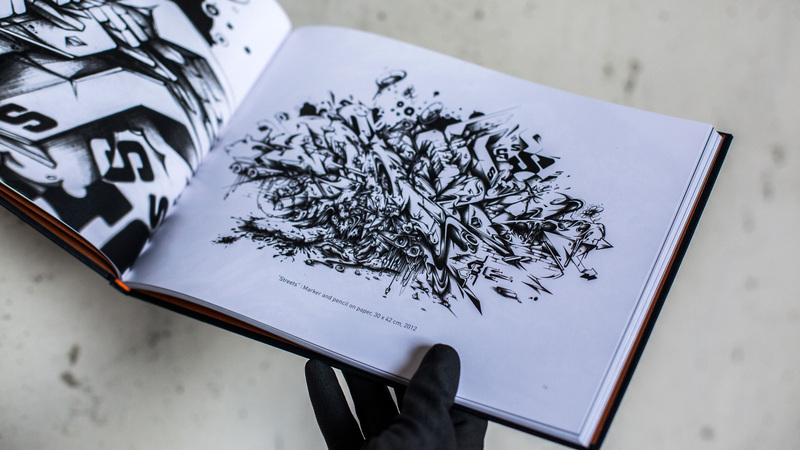 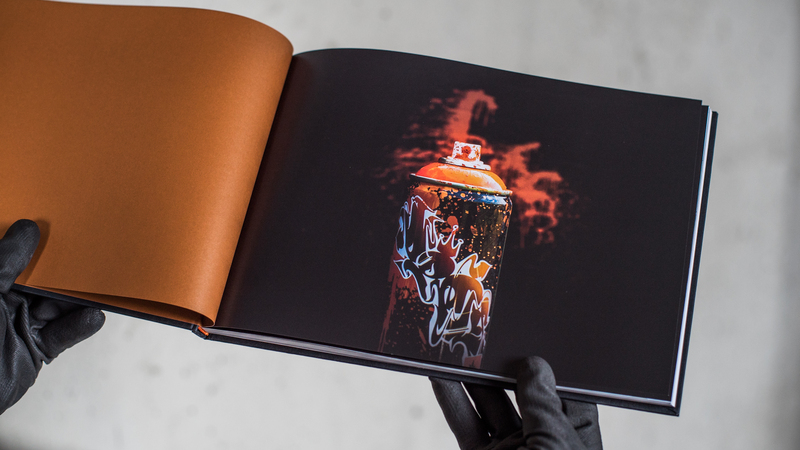 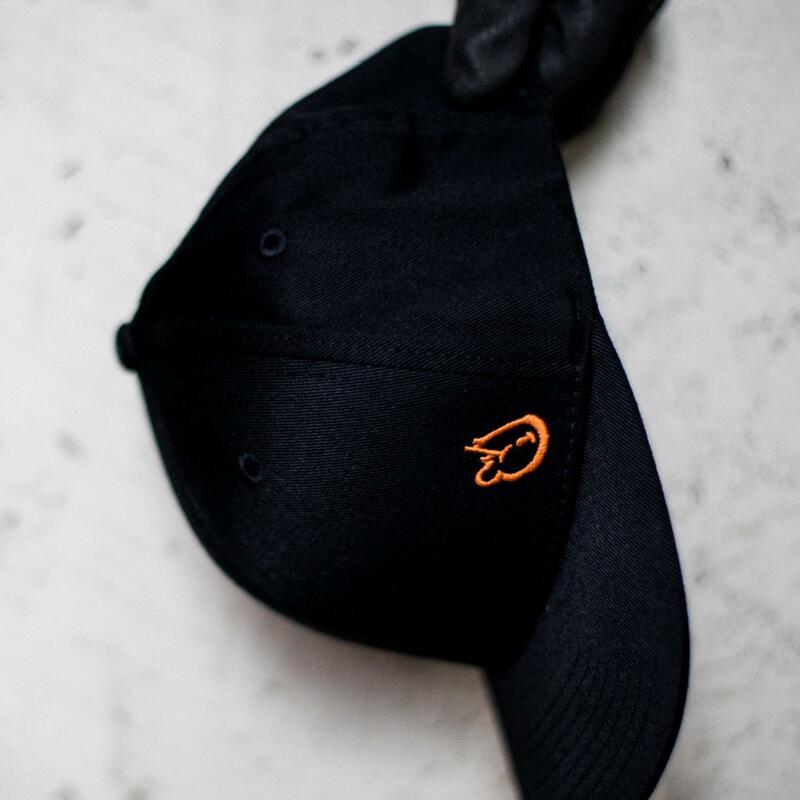 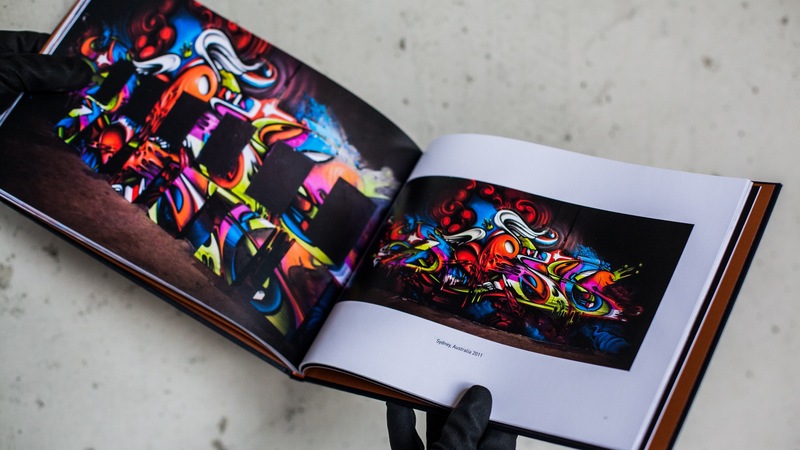 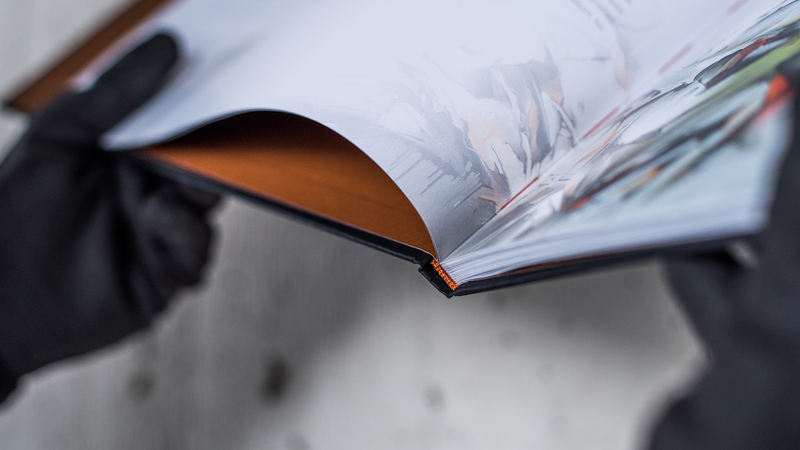 The book showcases the evolution of Does’s style by displaying a selection of his work over the past few years and the finished work “Qui Facit, Creat” marks the result of this “style evolution” up until 2016. 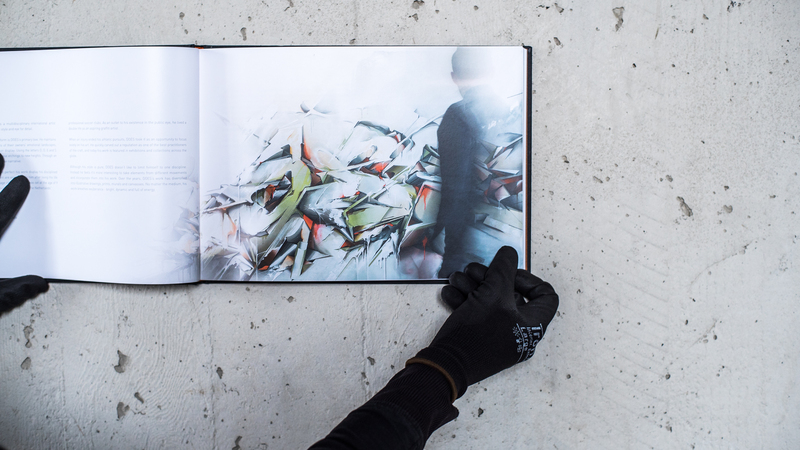 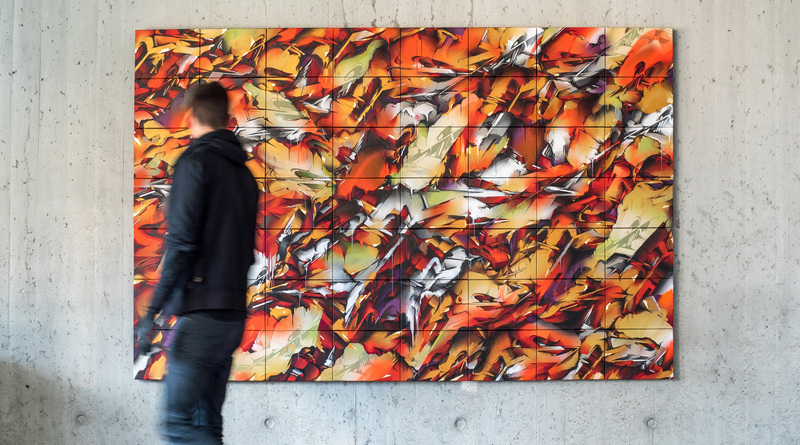 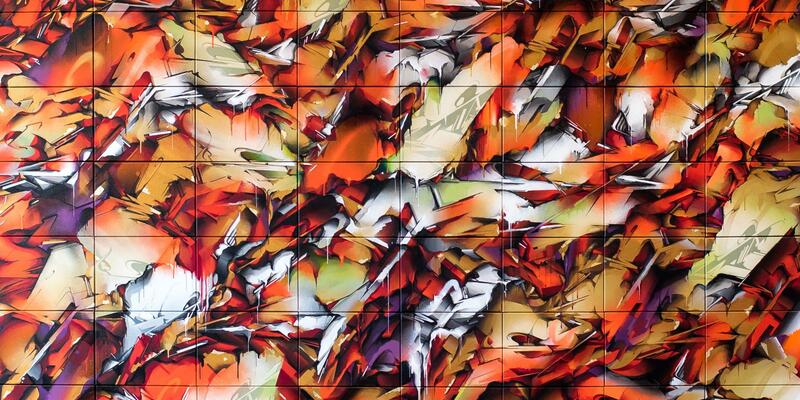 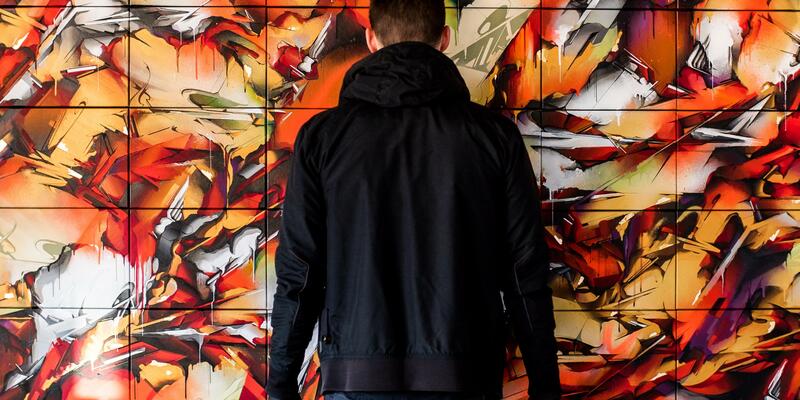 The artwork ‘Qui Facit, Creat’ as a whole can be broken down into 56 unique pieces. 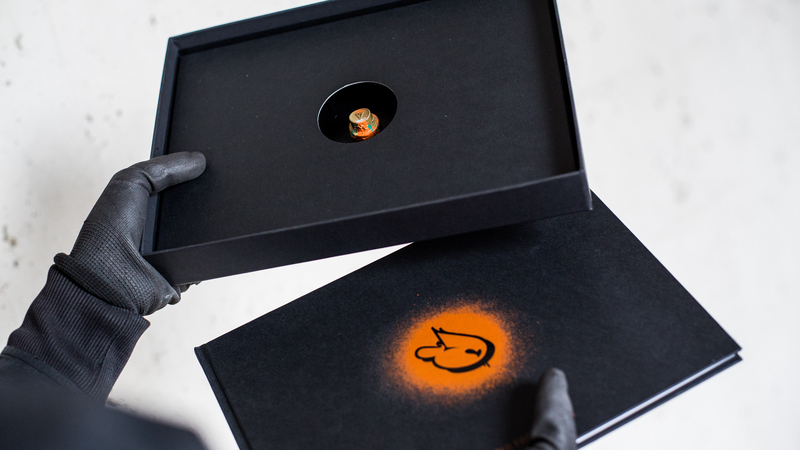 Each piece was painted directly onto the lid of a box that was especially designed to store 1 out of the 56 Deluxe Edition DOES books. 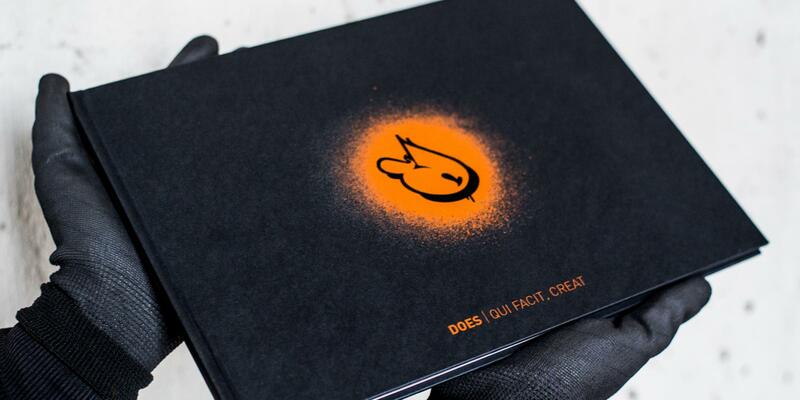 The title ‘Qui Facit, Creat’ is Latin for ‘He who does creates’.